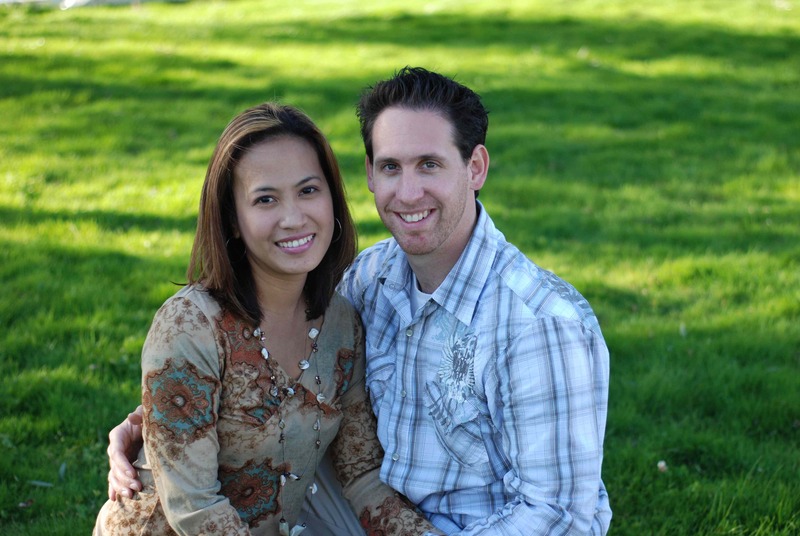 David Joannes is a the Founder/President of Within Reach Global Inc., husband to Lorna Joannes, proud father, writer, missionalist, creative consultant, and videographer. Thanks a lot, Jay, I’m honored. Stay in touch! thanks a lot! haven’t updated here in a while because i have everything going at http://www.davidjoannes.com but maybe i should still post here, or send feeds to this blog. take care! Maybe you should. Maybe it might make the entire wordpress community a small part of your big mission. i wish you all the very best. Would love to read your newsletters. good point. I would love to find a way to have everything I post at http://www.davidjoannes.com (a lot of stuff!) to forward to this blog. Have not been successful yet. Blessings!